Residential lock repair if you ever have a jammed lock or an old lock that does not want to work that well anymore. 24 hour residential locksmith service for those who run into house lock issues at weird times of the night or morning. Residential lock change service in the event that you have had a break in, lost house keys or your lock can’t be repaired. Residential lock rekey for those who have not lost house keys, but for one reason or another they still need a new key made from the lock impression. 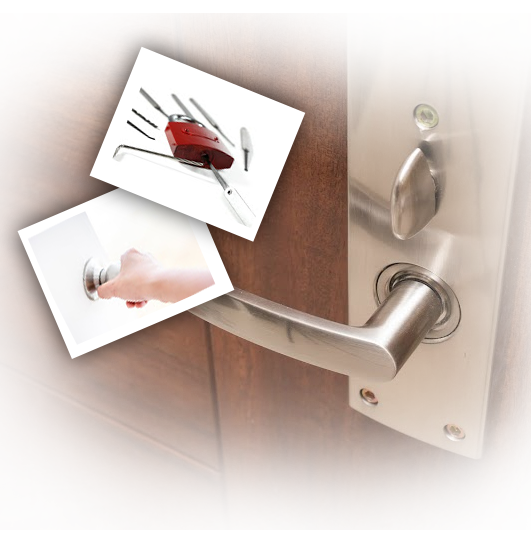 With any of your residential locksmith needs, there is one thing that is for certain: you will get a locksmith who knows exactly what he or she is doing. We do not hire people who are inexperienced at Locksmith Newhall. Working with locks can be very tricky at times, so our locksmiths must know how to handle each and every type of lock they may come across. It is definitely a requirement when it comes to working as a locksmith for us. One thing that our customers really love is that we are open 24 hours a day, seven days a week. They really love the fact that we are always there for them whenever they need our residential locksmith services. We can also provide emergency services so if you ever need your lock changed immediately for any reason, just let us know when you call and we will make you a top priority. No words can adequately describe what it feels like when we have a customer tell us how great our work was. All we want is to provide good quality residential locksmith services to the people of Newhall at great prices. If we can do all of that and also maintain a wonderful customer service reputation, then that is even better.